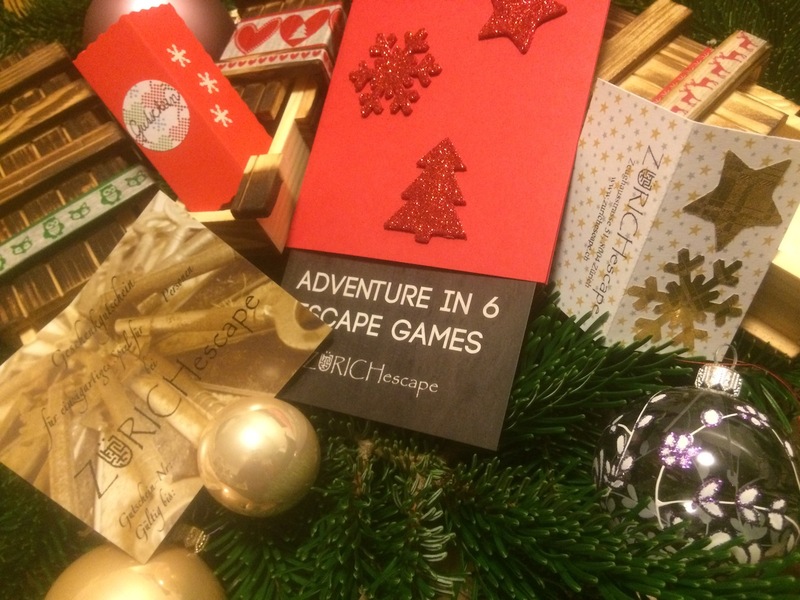 WINTERTHURescape Voucher: the Perfect Gift for Everybody! … WINTERTHURescape has something for everyone. No matter if you have strong or weak nerves. … you get a handmade voucher from us. Suitable for any occasion (birthday, Christmas, wedding, etc.) and on request also personalized and with dedication. … our voucher can be ordered online here. You can either send it yourself or we can send the package directly to the recipient. Fill out the form for further information or to order our voucher directly.